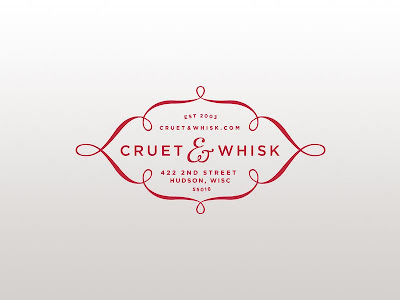 are thoughtful and inspiring with a beautiful, clean palette. 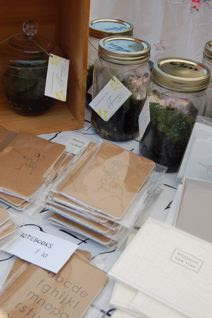 I love the pairing of her visual (non-literal) map prints with apothecary jar terrariums. I am so glad I bought my own version of the map of Manhattan (middle photo, left hand side). I can't wait to hang in it my kitchen or entryway. 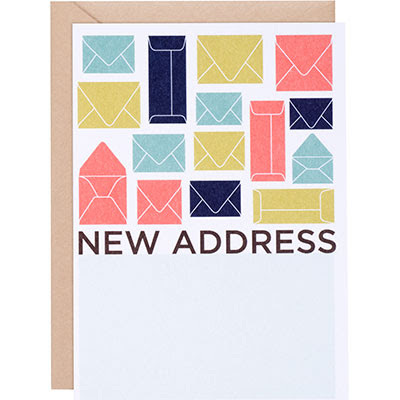 Wouldn't it be a nice greeting for visitors? 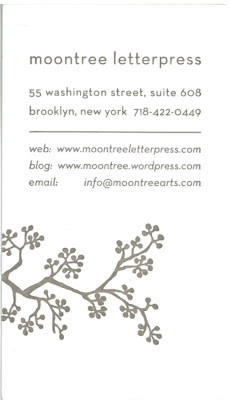 Not surprisingly, the beauty continues onto the design of her website (here) and blog (here). 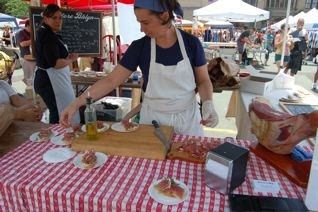 Because of the major teaser I left you with on Sunday, I want to start off my recount of my weekend exploits with a spotlight on the lovely ladies at Salvatore Bklyn. But first things first. I have to recount the epic journey that brought me to Brooklyn in the first place. Mind you, despite the fact that I have lived in New York for nearly a year, I have never been to Brooklyn (at least until this weekend). Deterred by the hour long subway ride, I had continued to delay the visit. 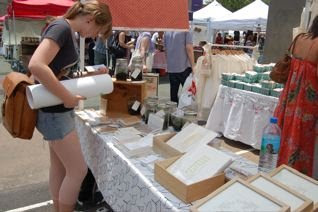 After seeing the weather report for this weekend (80, sunny, gorgeous), however, I decided to dally no more and go on a little adventure, popping in at the Brooklyn Flea Market in Fort Greene and then on Lena Corwin's Studio Sale. Turns out the subway was fast and quiet and the artists, foodies and characters in Brooklyn totally made it worth it. 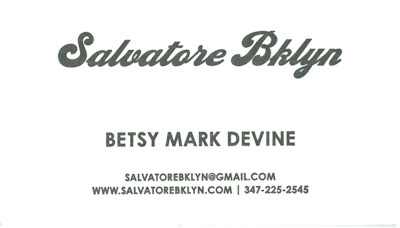 So, one of the best and first things I encountered at the Brooklyn Flea Market was the booth for Salvatore Bklyn! 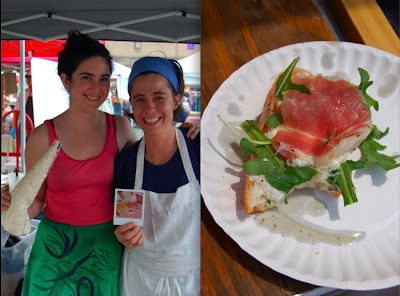 Selling homemade ricotta, freshly sliced prosciutto and organic arugula crostini these ladies made my mouth water. 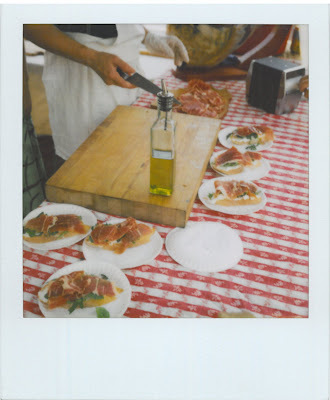 After several minutes of hovering, we struck up a conversation about polaroids (I was touting my 1960s era SX-70 collapsible Land Camera) and managed to come to a mutually exciting deal: one foodie shot of the booth for one delicious crostini. Hence Sunday's photo of smiling ladies holding one of my polaroids! All in all, a perfect transaction. If cheese were a rock star, it'd be Salvatore Bklyn. It would play secret shows at the Music Hall of Williamsburg and you for sure would be on the guest list + one. The show would be packed so tight with cheese fanatics that the fire department would have to come down just to bust up the crowd. Most people would leave at that point, making plans to meet up at the nearest wine bar, but you . 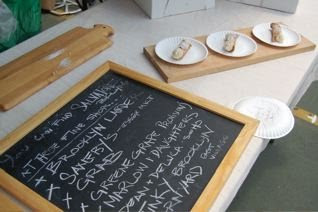 . . you would stay to hang out backstage, enjoying the superior farmstead goodness that can only exist through an exclusive combination of hard work, old world methods, select fresh ingredients and love. Check out more at their website here. COLOR ME CRAZY . . .
. . . but I LOVE anything with bright colors and fun shapes. How cool is this shot? Way to go Sem! 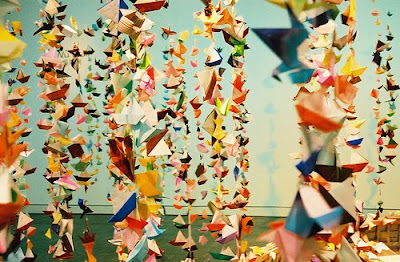 Apparently it is from a San Francisco Asian Museum show several years ago. 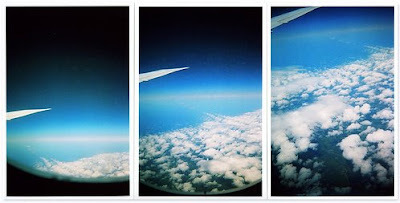 My favorite curator, photographer and blogger recently gave me a great honor: the "One Lovely Blog" award! Hooray! Unfortunately I have been remiss and have delayed thanking Jessica for her kind gesture! Thank you Jessica! 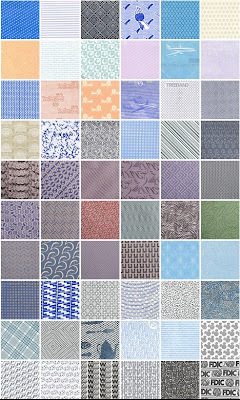 Check out Boston Handmade's blog here and Jessica's lovely work here. * Upon accepting the award, post it on your blog together with the name of who granted the award with a blog link. * Pass the award to 10 other blogs that you’ve newly discovered. Remember to contact the bloggers to let them know they have been chosen for this award. YUMMY WEEKEND . 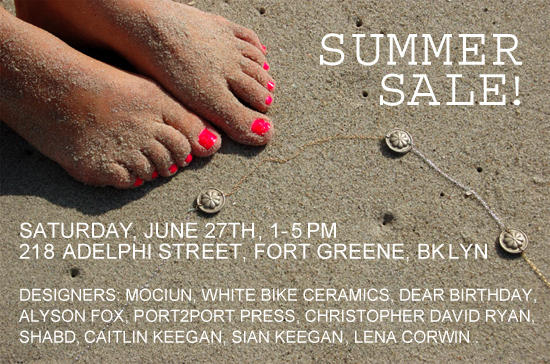 . .
Just a little teaser for a later post detailing my awesome outing this weekend to the Brooklyn Fort Greene Flea Market and Lena Corwin's studio sale. Delicious, inspirational, lovely . 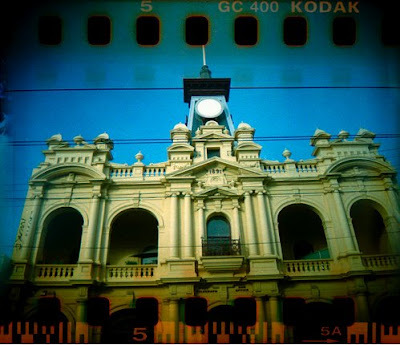 . .
More shots and information on Tuesday after I scan in my polaroids . 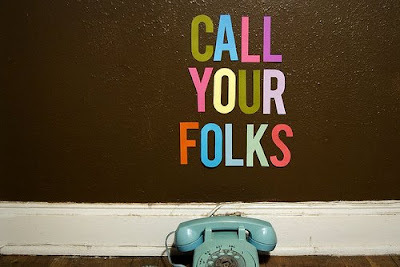 . . By the way, anytime you want to get noticed or start a conversation, just whip out your polaroid camera and bam! Guaranteed inquiries! I am having trouble embedding one of Michael Jackson's videos, so I decided to opt for the second best thing: the inmates of the Cebu Provincial Rehabilitation and Detention Center (Philippines) dancing to "Thiller". Don't miss the pony-tailed man playing the frightened woman at the beginning of the video. Seriously, though, it is really sad that he passed right before a huge comeback was scheduled in London. It is also really touching to hear of all the celebrity tributes and eulogies. (Farah, I am sorry you had your day of remembrance upstaged!). See all of Michael's videos on YouTube here. UPDATE: The prisoners are at it again! They have staged a huge tribute to Michael which you can watch here. 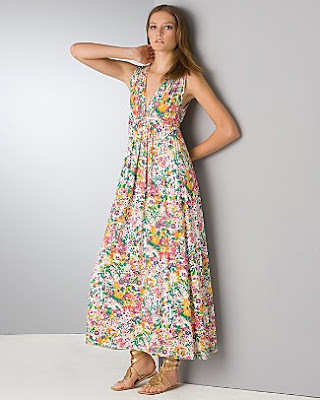 I love this dress by Rachel Pally being offered up at Bloomingdale's. Too bad it costs $242 (slightly more than my intern non-salary allows). Still, check it out here. 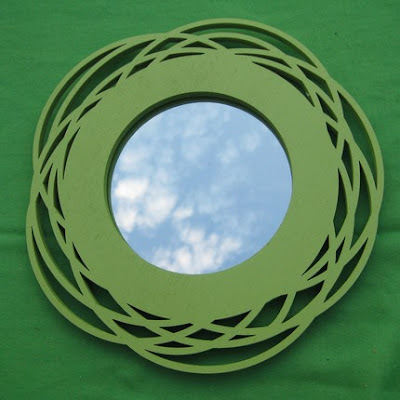 I am digging this swirly green mirror made by Etsy seller peppersprouts. 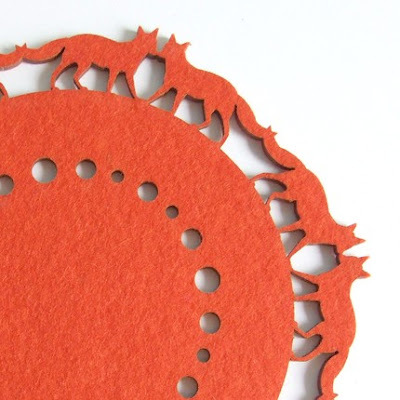 Also cool, her silhouette trivets featuring "kissing" animals like foxes. Check out here brightly colored store here. I have been eyeballing this bike in the blogosphere recently and the temptation is getting stronger now that Madsen is offering free shipping! My NYC apartment (even with the upgrade in space in August) has no room for this awesome contraption. For all of you blessed with actual storage space, check out the Madsen website here to learn about all the specs and see the bike in different colors and even without the super-cool bucket. This dreary overcast weekend I decided to defy the weather and go berry picking with my boyfriend Thomas. 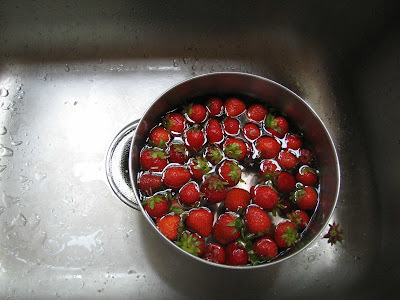 Being the competitive energetic people we are, Thomas and I began to hunt for the best rows of strawberries and by the morning's end we managed to pick over TEN POUNDS of strawberries! Which was understandably delicious but perplexing. 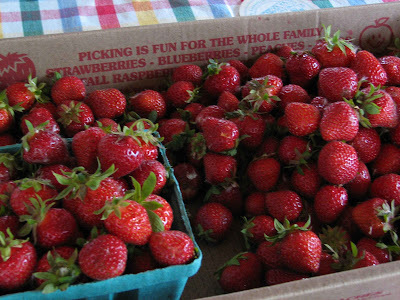 What do you do with TEN POUNDS of strawberries? Answer: make delicious simple jam! Check out the easy three ingredient recipe (strawberries, sugar, lemon juice) over at Martha Stewart Food. 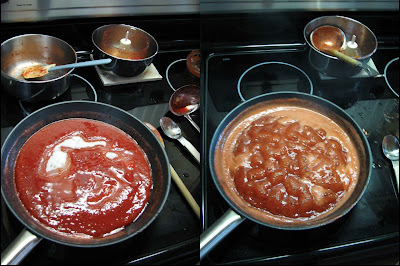 As you see from my photos, I made 6 batches of the recipe which yielded 12 small jars of jam. 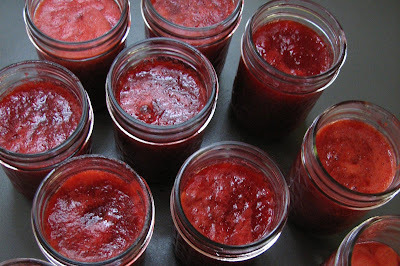 Beware, this recipe makes more of a spread/sauce than a traditional jam since it avoids the annoying pectin/jar heating process. All in all, it is perfect for spreading on toast or mixing into yogurt and is ABSOLUTELY DELICIOUS. I saw these guys on Good Morning America yesterday - awesome! Guaranteed to make you smile. Check out the (too short) interview on GMA here and more YouTube videos of them here. 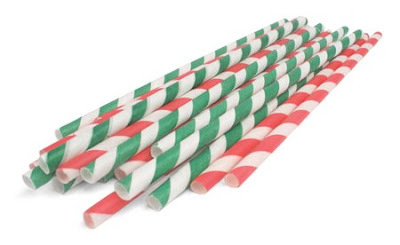 Kikkerland (aka design geniuses) are offering 50 of these candy stripe straws for $3! Amazing! No wonder every design blogger is talking about them . . .
Buy them here and make your smoothies happy! As if I weren't tempted enough by this beautiful new magazine created by the beloved UPPERCASE gallery in Canada, they have now posted this flip book of the first issue. Do you think drool is bad for my keyboard? I might just bite the bullet and buy a subscription. 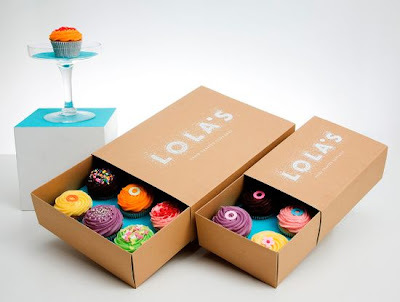 Apparently it is like Blueprint and Domino and Readymade combined to create delicious design-y goodness. Really, who can pass this up? Mom, you maybe want to go in together on this one? Maybe we could chalk it up to "research material" for our various design projects. Check it out full screen here and get a subscription to the lovely quarterly magazine here. 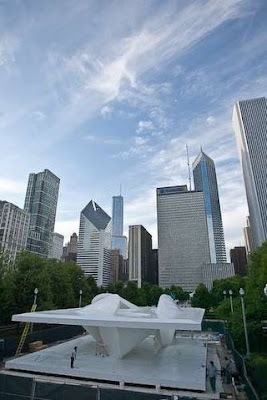 I just read about this awesome temporary pavilion, designed by Amsterdam architect Ben van Berkel, in Chicago's Millennium Park (as if it needed more cool architecture!). 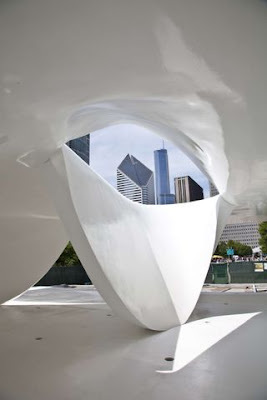 For all my Chicago readers: it opens today! Go check it out and report back! For people unlucky enough to live on the rainy east coast right now, read the article in the Chicago Tribune here. On Wednesday I went on a tour of the New Museum's latest exhibition "The Generational: Younger than Jesus". After wandering around this bizarre show I decided to treat myself to a little time in the gift shop. And what did I find? 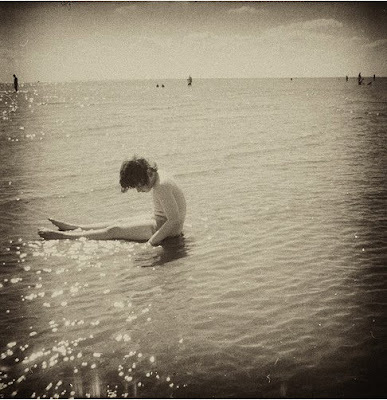 The Blackbird Camera (only online at the ICP)! I love it! 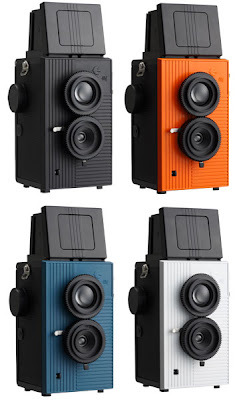 This little twin lens reflex camera takes any 35mm and can crop your negative to a rectangle, square or all the way to edge of the film. Awesome! I want it . . . Check out more Blackbird photos from the Flickr group here. 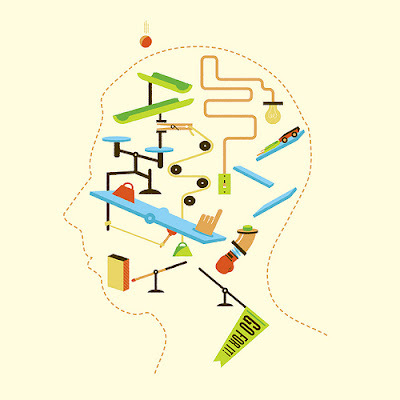 THIS IS HOW I FEEL TODAY . . .
. . . like my there are a thousand things looming over my head. What: Photo shoot for a new banner that will cover the west-lot fence on 53rd Street for the duration of the yearWhen: Wednesday–Friday, June 17–19, 10:00 a.m.–7:00 p.m.Who: You!Where: The lobby near the film desk at the 11 West 53rd Street entranceHow: A professional MoMA photographer will be taking full-length photographs of visitors, staff members, friends, and family. 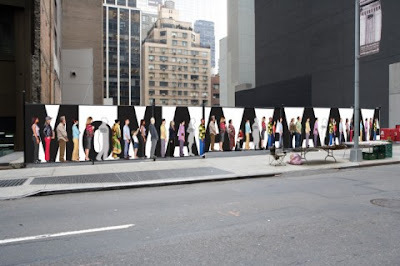 A selection of these pictures will then be assembled into a graphic rendering of the legendary MoMA ticketing line, which often extends alongside the 53rd street fence. 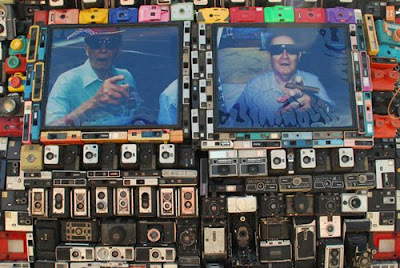 The MoMA is looking for people of all ages and backgrounds to show a real slice of New York. If you’d like to participate, please visit the MoMA set in the lobby near the film desk (enter at 11 West 53rd Street) on June 17, 18, or 19. They also encourage you to stop by their set during special extended hours, from 10:00–11:00 a.m. and from 6:00–7:00 p.m. Come as you are, dressed as you like—the more colorful the better! While they cannot guarantee that your photograph will be used on the final banner, you will be able to download your professionally shot, full-length, high-resolution photograph from the MoMA Flickr site in the week following the photo shoot. 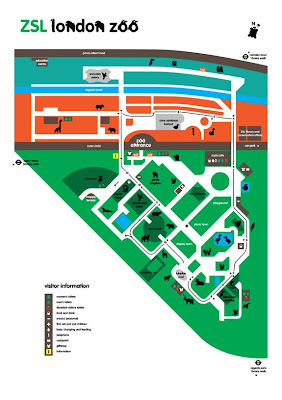 Participants will also receive a free admission pass to the Museum! 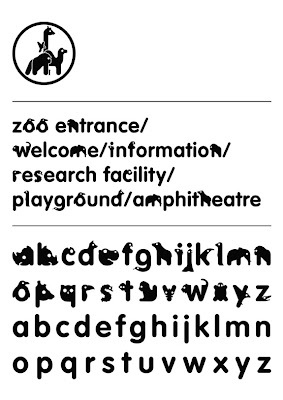 I am really digging this zoo animal font (and ad campaign) designed by James over at This Design Is Mine. What a great idea - making playful signage by integrating the animal the sign is referencing! Despite the mammalian, reptilian and avian references the font remains remarkable legible! Kudos James! 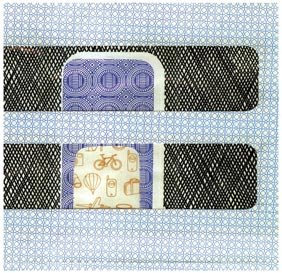 For the past year or so I have been fascinated with the security patterns lining my bills and bank statements thanks to my dear friend (and fabulous former boss) Ceci Mendez. One evening she kindly showed me her vast collection (she has been collecting envelopes for over a decade) which serves as her inspiration and becomes material for her beautiful envelope collages. Unfortunately Ceci's portfolio is not up online, but you can read more about her from a past show on the Boston-based blog Big, Red & Shiny here. You can also contact Ceci through the New Art Center website, an organization that benefits from her supreme wisdom and creativity every day, to find out more about her work (which also encompasses many other media). 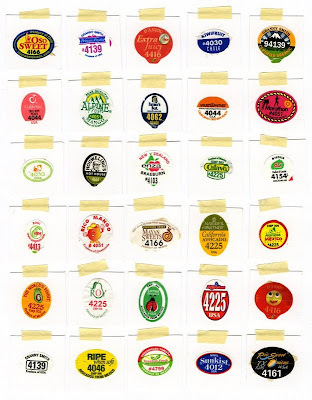 Update: Reading Black*Eiffel's recent guest blog post on collecting produce stickers reminded me that Ceci also has a great collection of these as well! She has the best eye for design . . . I wish I had my own collection of these. 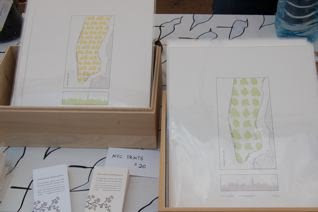 How lovely would they looked framed in a grid in your kitchen (which Ceci actually has, of course!)? 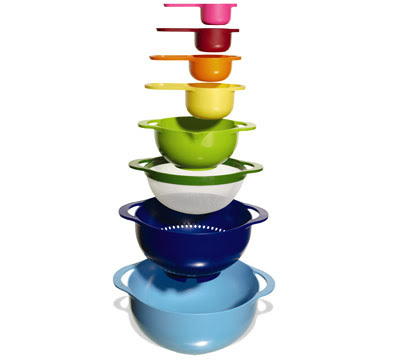 How cool is this colorful nesting mixing bowl/strainer/measuring cup set? I recently saw it at the Greenwich Village store mxyplyzyk, which also has a really cool website here. Then I saw it again at the MoMA store . If I didn't already own four sets of nesting mixing bowls, three strainers and two sets of measuring cups I would say it was fate . 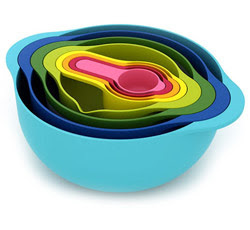 . .
For those of you who are less burdened with kitchen supplies, you can buy this set online through MoMA here. This is a pretty awesome (and informative!) 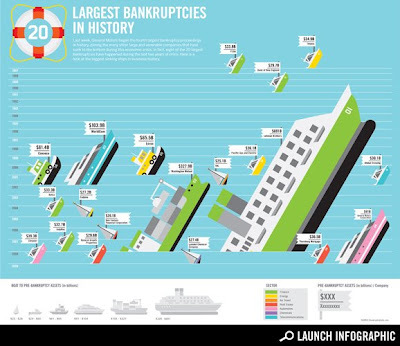 graphic that compares different economic crashes (or "sinking ships") in a colorful and cool way! 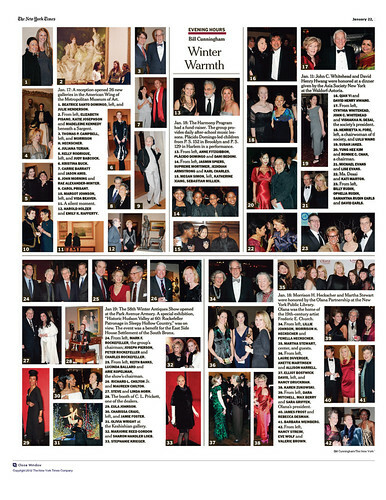 I love when form meets function . . . .
Found at Good Magazine, see it in super full size here. I went to Ernesto Neto's anthropodino at the Park Avenue Armory today. Amazing. 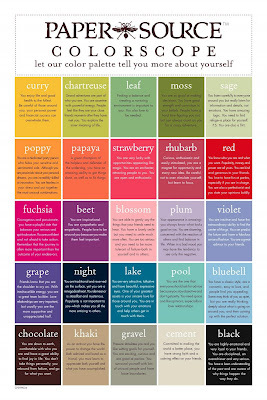 Tactile, fragrant, interactive, inspirational . 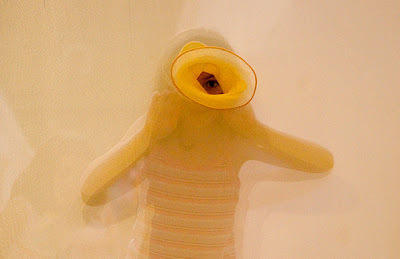 . . the huge piece incorporates smell by incorporating herbs and spices in sagging swaying sacks, encourages touch by adding ball pits and spongy play beds, and inspires wonder by guiding the visitor through interlocking tunnels of ethereal colorful tulle. Basically too good to miss. 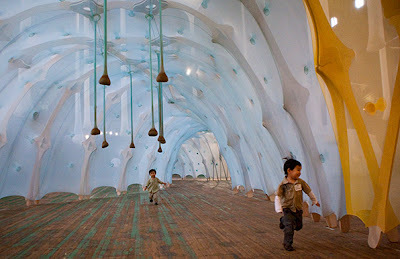 "A spectacular installation of gauzy Lycra fabric, dangling pods, dinosaurish wooden bones and cavernous interiors. 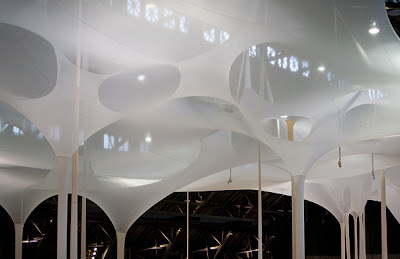 Occupying much of the Park Avenue Armory's 55,000 square foot, 80-foot high Wade Thompson Drill Hall, Mr. Neto's ethereal construction glows like a magical destination in a children's movie." So, here's what you do. Go to the Armory before anthropodino closes on Saturday. I know its late notice but public art like this doesn't come along every day. Tickets are $10 for the general public, $8 for seniors & students - a price well worth it if you budget in the half hour to hour to explore that the work deserves. Learn more about the work here (be sure to watch the time lapse series of the work's installation) and read more reviews here. I want to be here by tomorrow morning. Can we arrange that? Damn you Travel section for making me dream of gelato and white sand beaches again! Seriously, check out this NYTimes article on Tuscan beaches - it will make you want to jump on a plane RIGHT NOW. Maremma is definitely everything you can imagine and more. Perhaps the fact that there are no Paper Source stores in New York is a good thing . . . 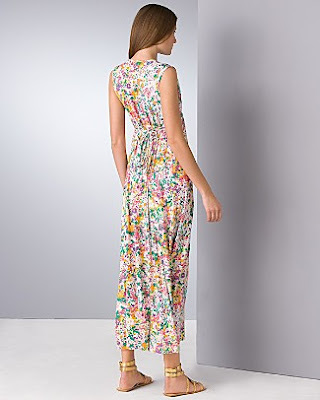 Still, their giant spring/summer sale is tempting and their new blog is pretty awesome . . .